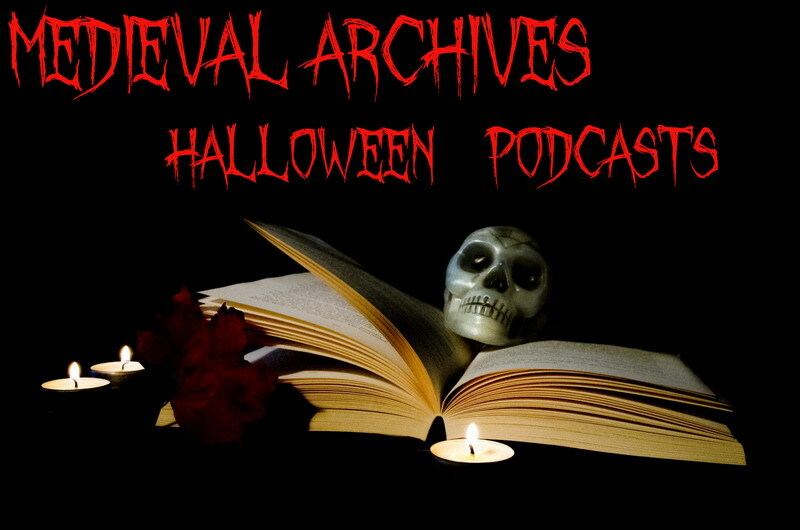 Welcome to the Medieval Archives Halloween Podcast page. Below is a list of episodes released on Halloween or that explore the darker side of the Middle Ages. Click on the link to download and listen to your favorite episode. Subscribe to RSS or through iTunes so you do not miss a single episode. If you enjoy the podcast please consider rating it in iTunes. Click the following link to open the podcast and then write a review for the podcast or just leave a star rating.